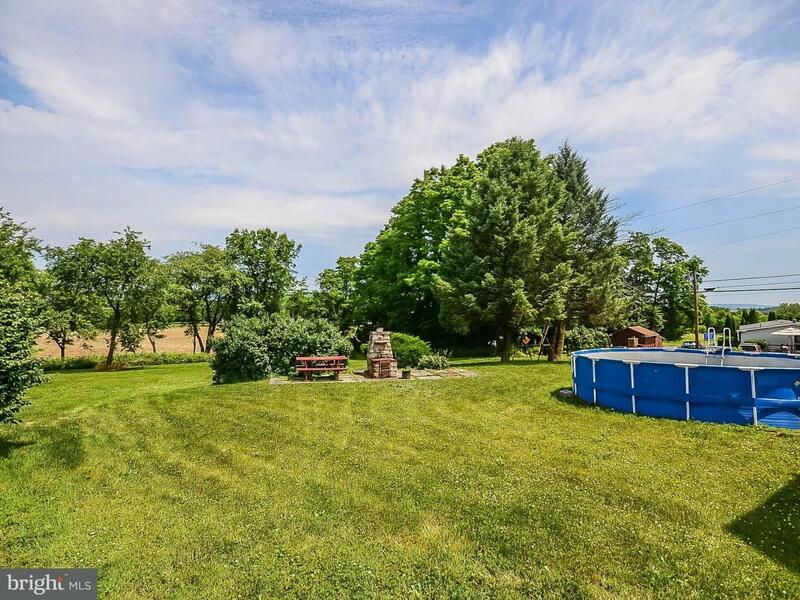 A unique property and a unique opportunity. 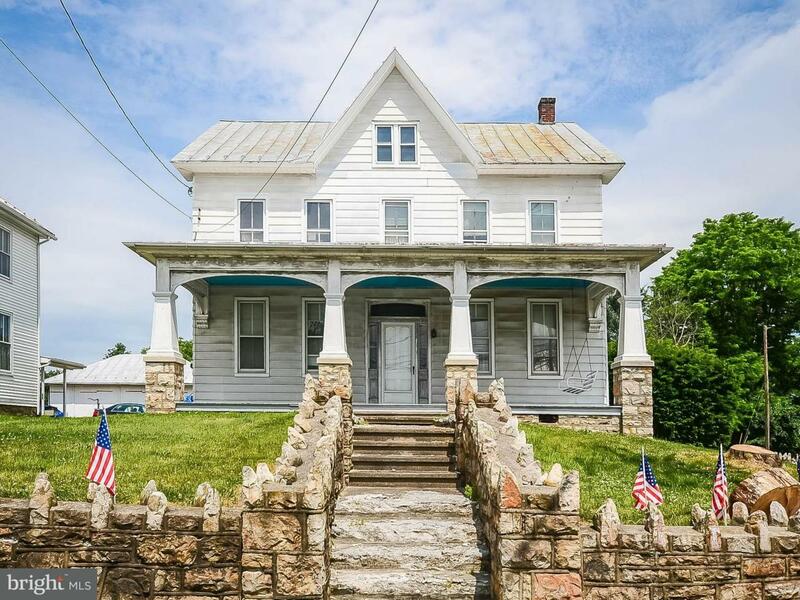 A traditional home with a floor plan and features which are the basis for a true homestead coupled with an additional building (all on one tax record/parcel number) which had been previously used as a funeral home and a general store. Starting with the home, enter the foyer via an impressive walk-way and full front porch. Straight ahead is a beautifully maintain open staircase. To the left is is a family room, or "parlor". To the right is a formal living room open to a formal dining room with wooden pillars atop leaded glass cupboards. Next is a light and bright eat-in kitchen with double access to both a side porch and an enclosed mud room area which also includes a separate workshop area filled with cupboards. The first floor also has a full bath and large walk-in closet. This arrangements makes it possible to use the family as a first floor bedroom. The second floor boasts 4 bedrooms with the 4th bedroom also having an attached sitting room. The walk-up attic is insulated with 4 jealousy windows. There is plenty of room for a large or growing family. The second building on the property can be used as a workshop, storage area and the potential conversion to an upstairs apartment. There is also an over-sized garage large enough to handle the largest of vehicles, lawn equipment and boating gear. 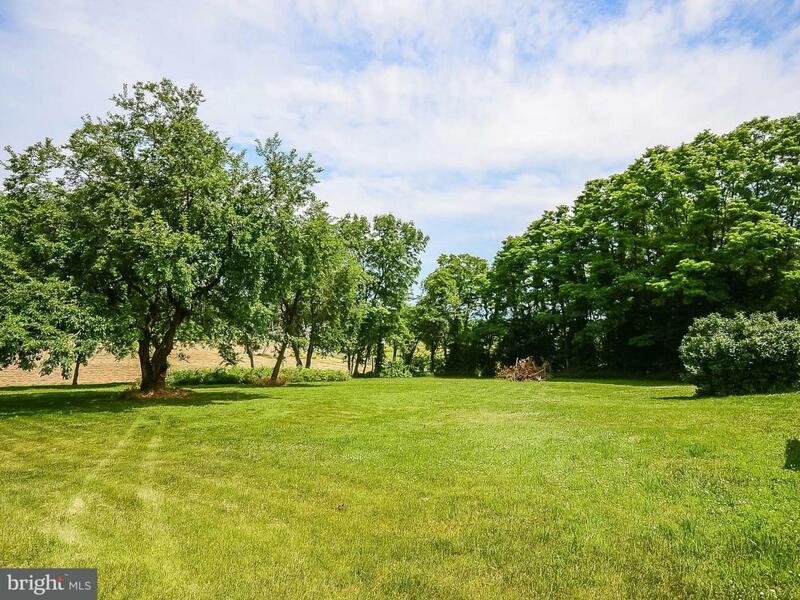 Sitting on approximately 1.02 acres of land, this property is a must see to truly envision the potential. 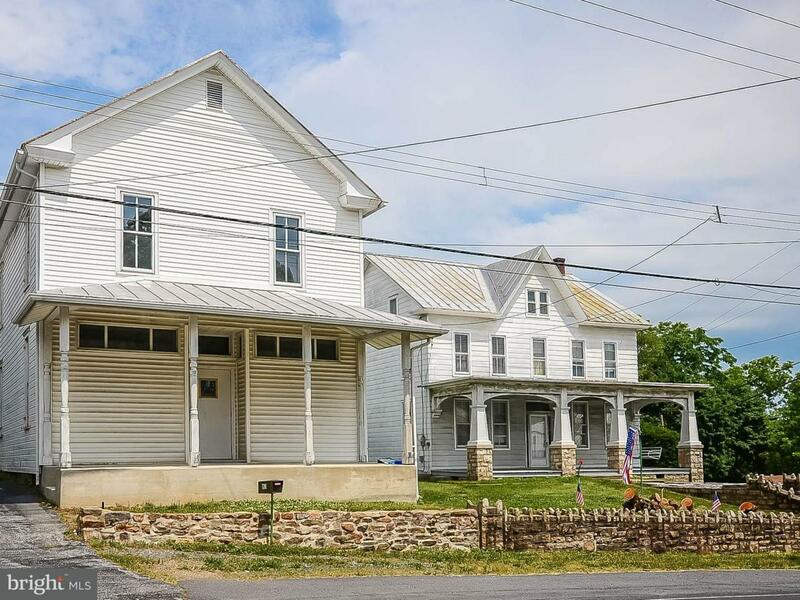 The seller will be available for all showings to provide history and context to the property. Please see the Documents sections for Seller Disclosure Statements for BOTH buildings. See agent remarks for listing agent contact information.